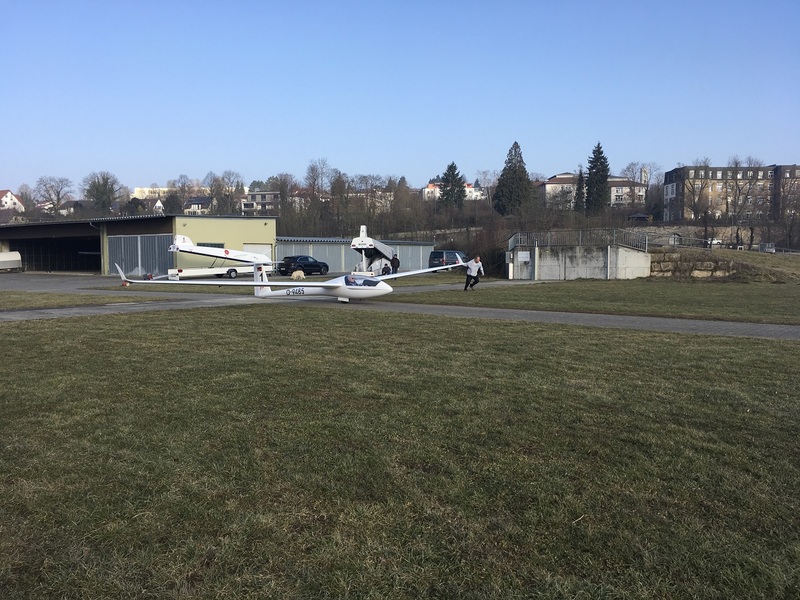 DG were able to test-fly the new LS1-f neo the first time last weekend! All pilots were very satisfied. 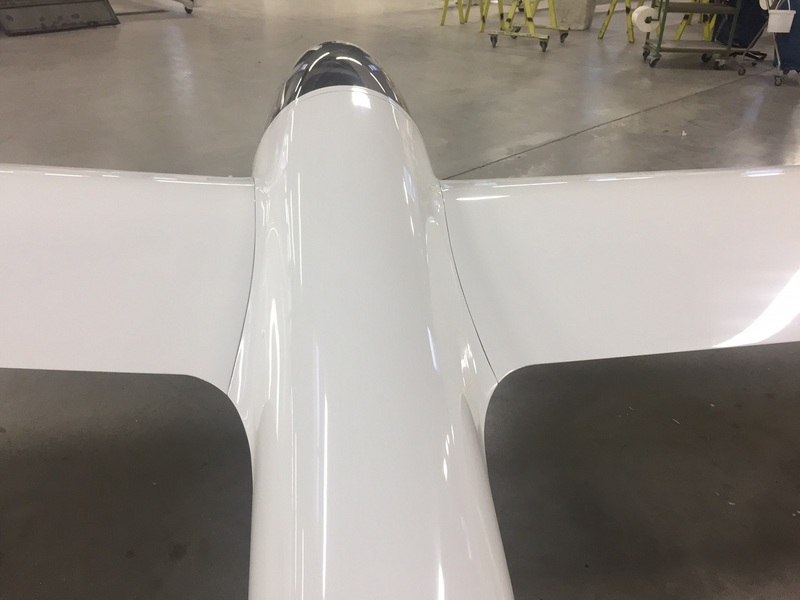 Flight characteristics and the look are great! 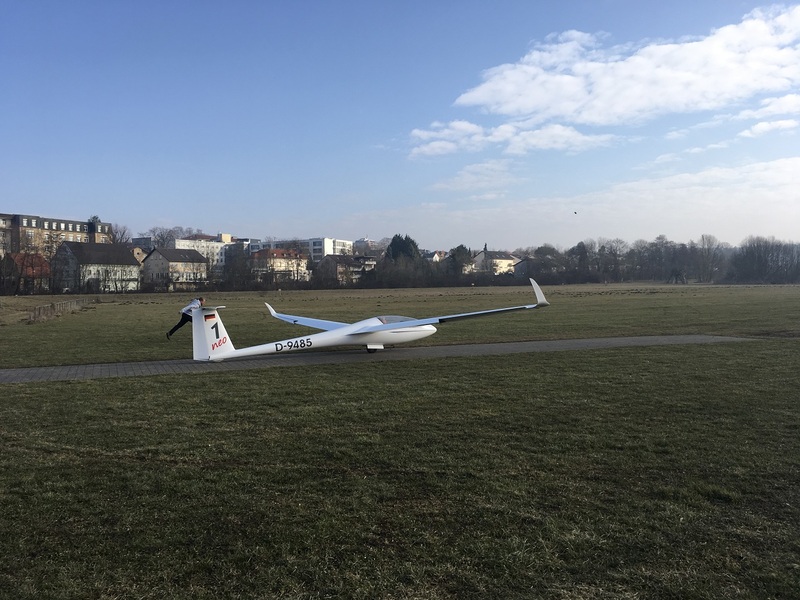 The glider can thermal much slower now and handling close to stall speed is extremely gentle. 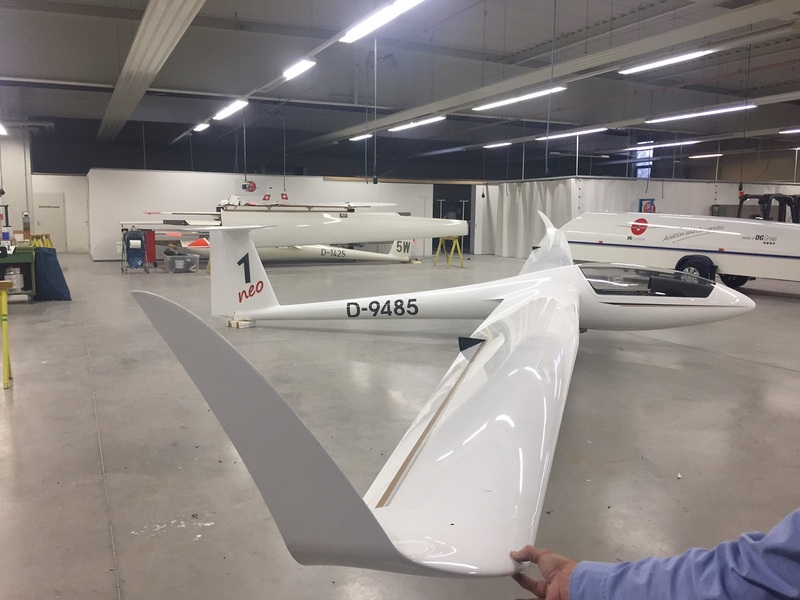 More tests will follow during the upcoming weeks to certify the winglets and the wing-fuselage transition. Hopefully we can catch some thermals then too! 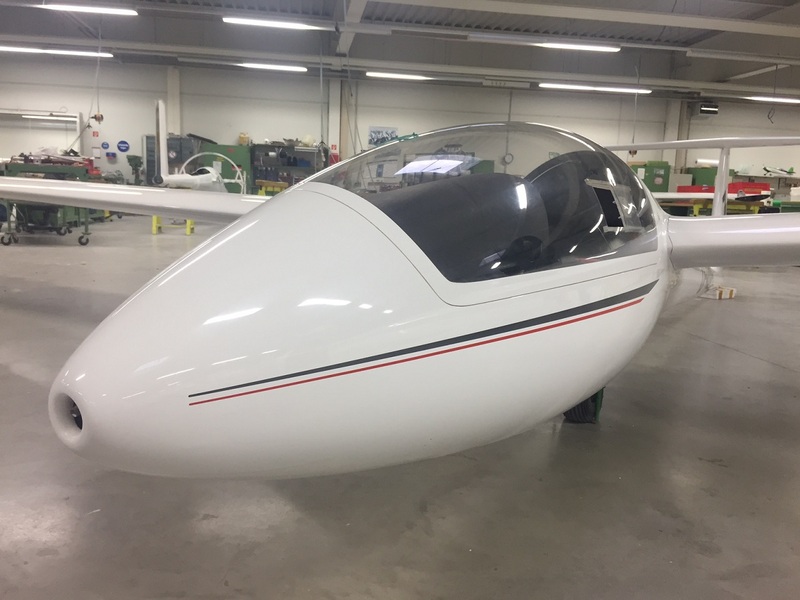 This glider will be handed over to a young talented German pilot for the 2017 season as a sponsorship. The announcement will follow shortly! Subscribe to our DG/LS owners mailing list.